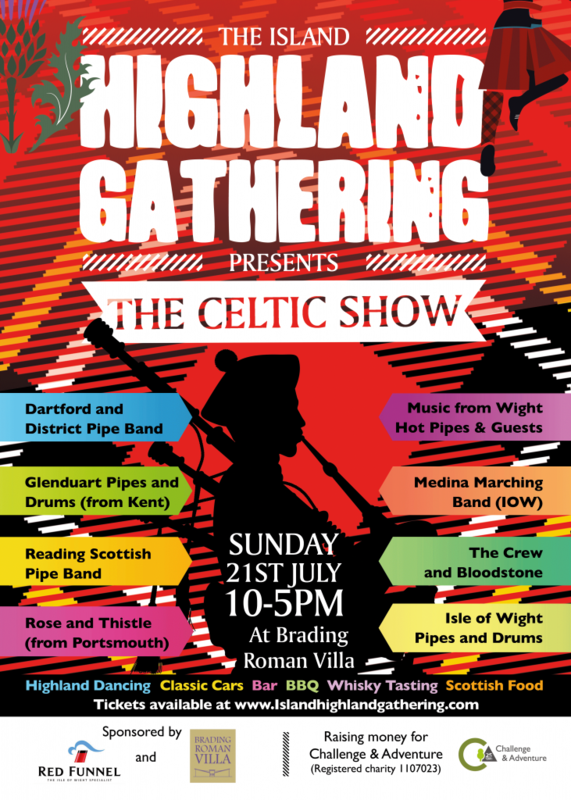 The Island Highland Gathering is back for 2019! We will still have the same amount of pipe bands but all will be going on throughout the day in the main arena which also has the main stage. A big thanks to all our sponsors for making it all possible! Of course, tickets will be available at the gates on the day! Can i pay by card at the gate? Unfortunately we can only accept cash on the day but you can buy tickets online here. Ready to secure your tickets for The Island Highland Gathering?